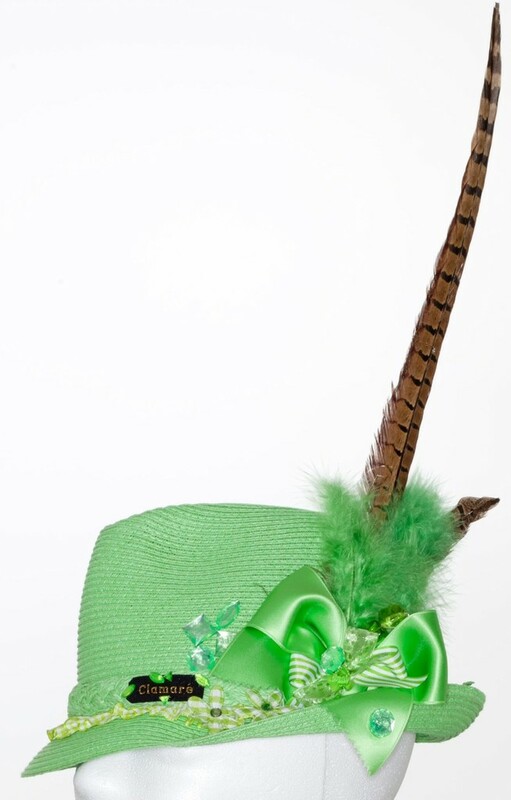 exclusiv green summer hat with unique jewellery and pheasant feathers. 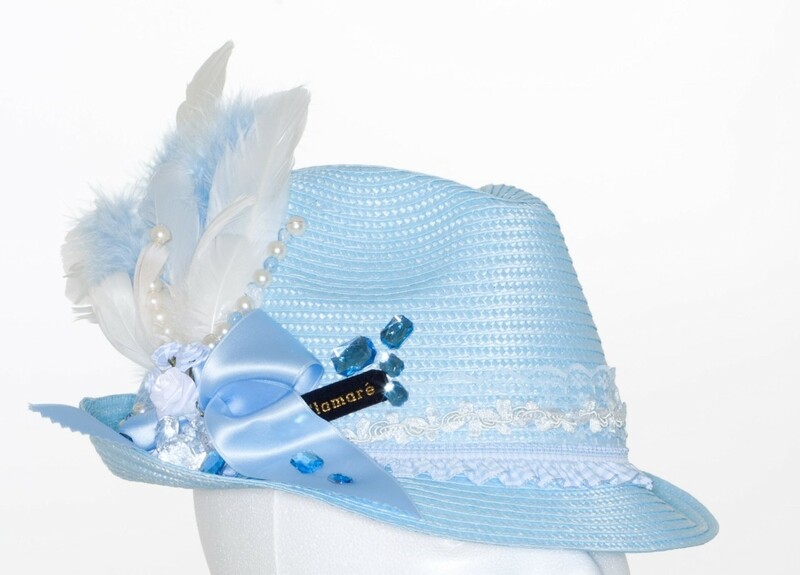 light blue straw hat with unique jewellery design. 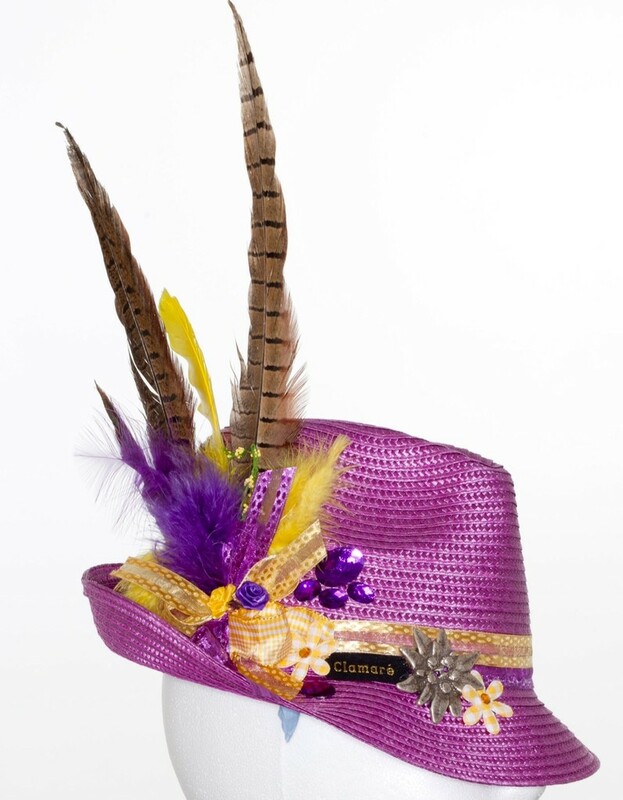 purple hat design with yellow jewellery and pheasant feathers. 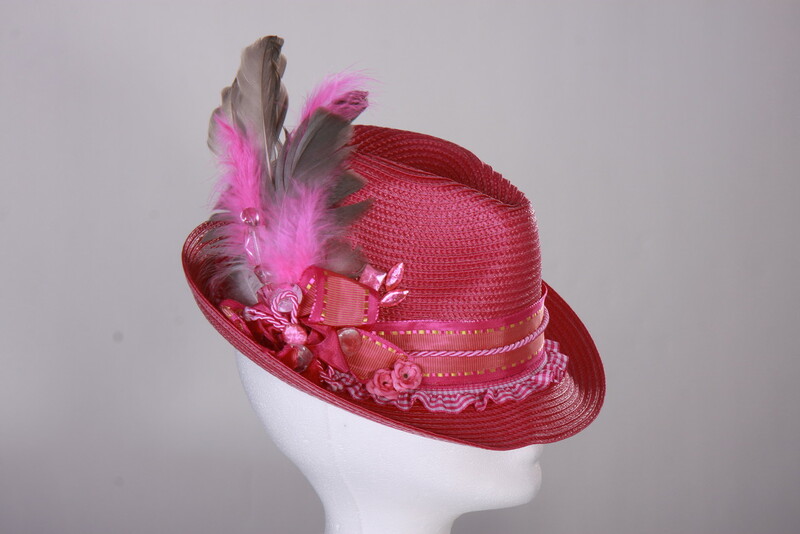 stylisch pink straw hat with pink jewellery design and feathers. 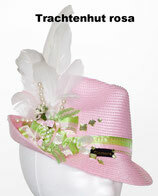 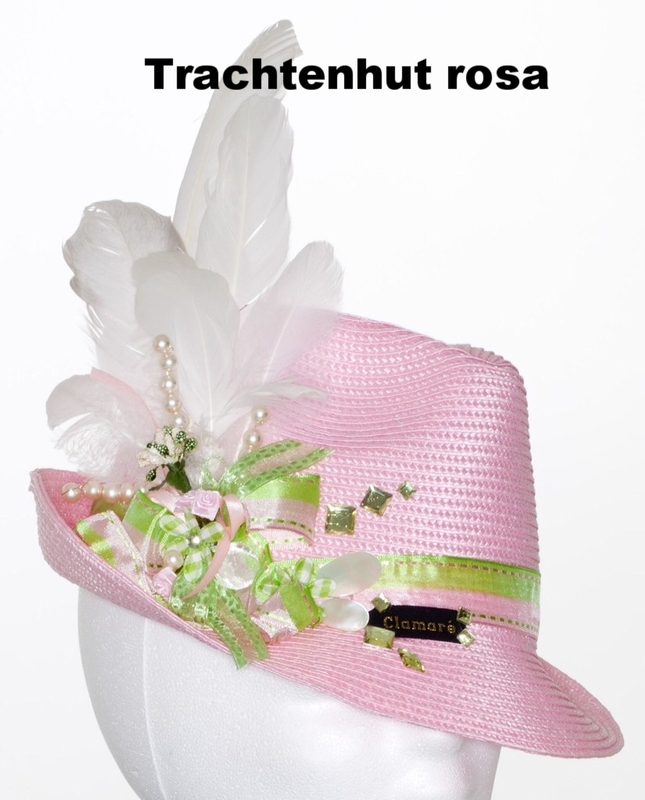 stylisch light pink straw hat with pink/green jewellery design and white feathers.